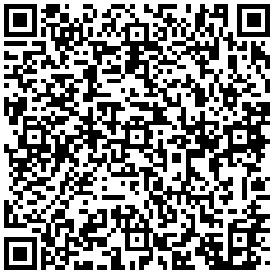 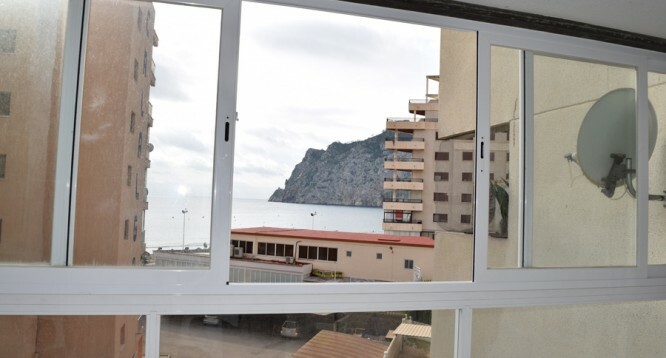 Apolo XI 3 Apartment in Calpe | Buy a house in Calpe, Alicante, Spain with Leukante Realty S.L. 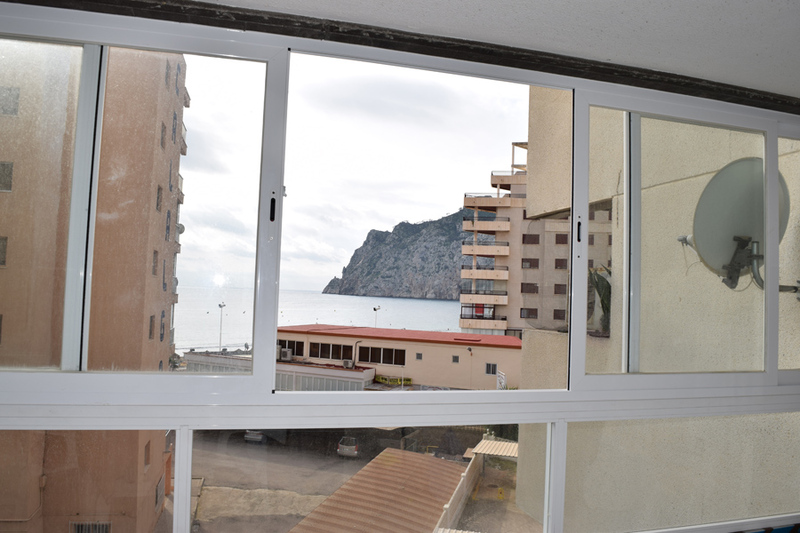 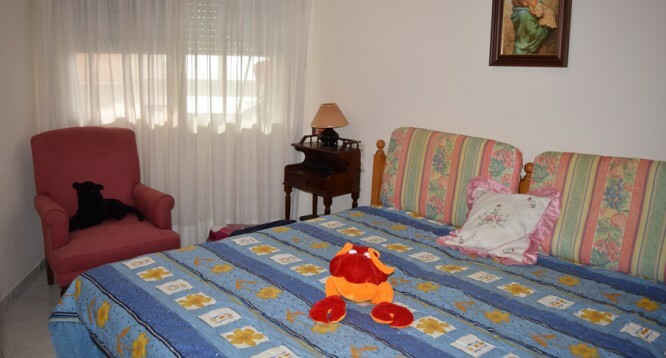 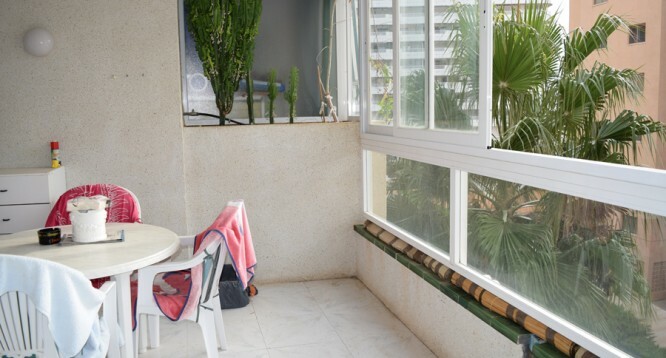 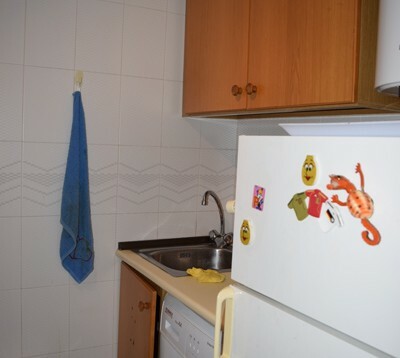 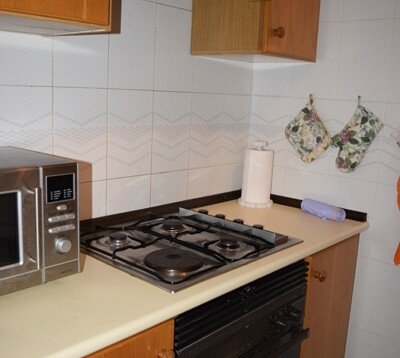 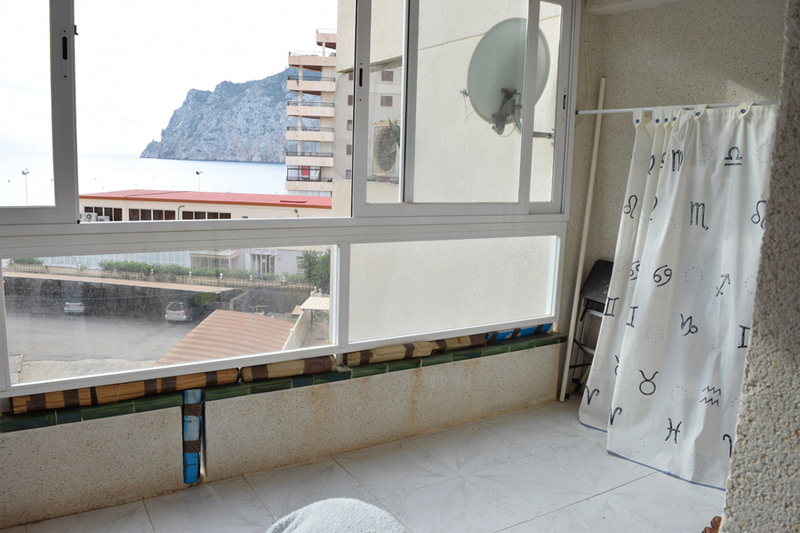 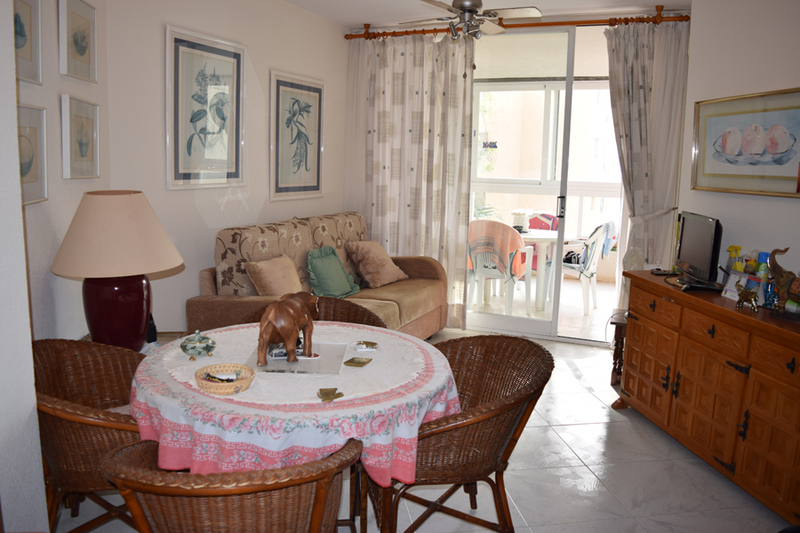 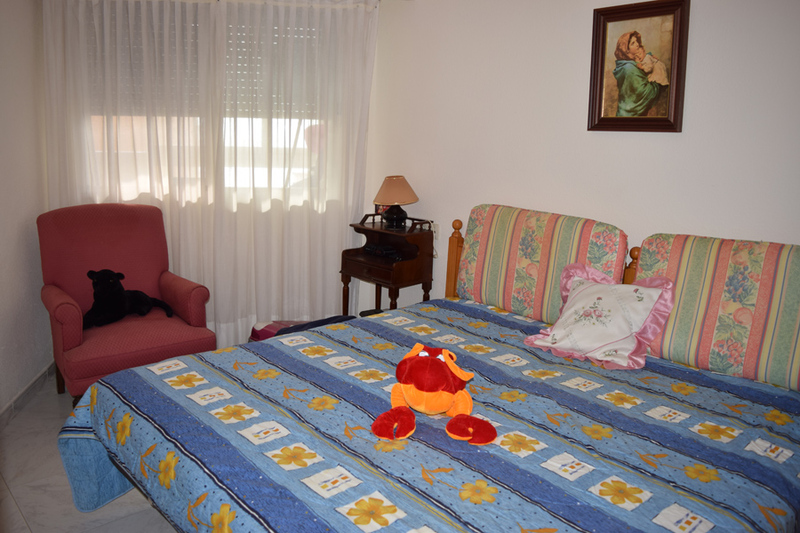 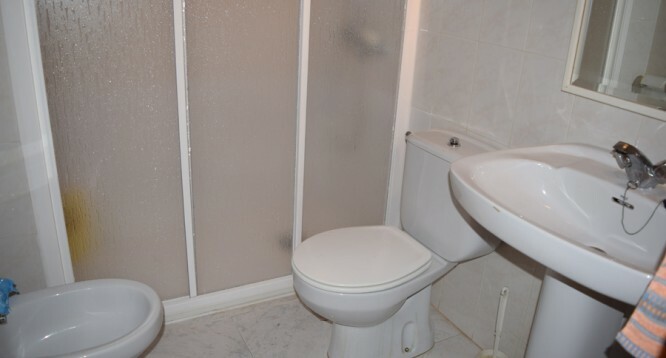 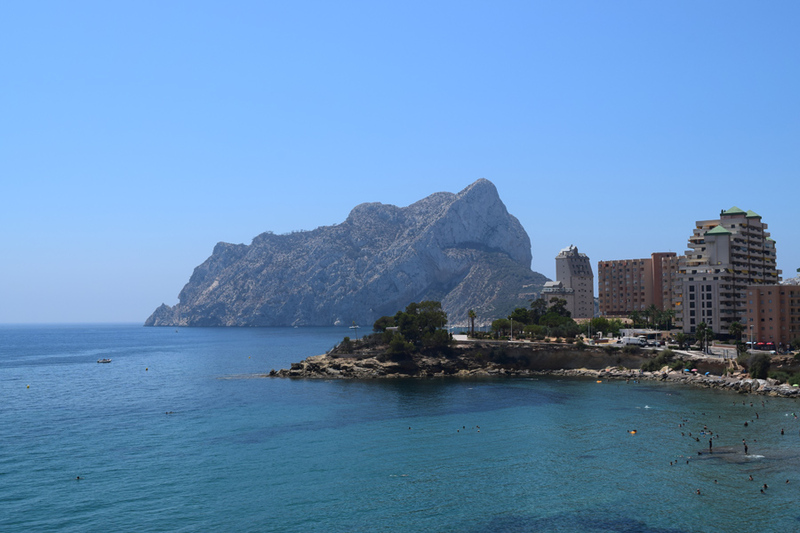 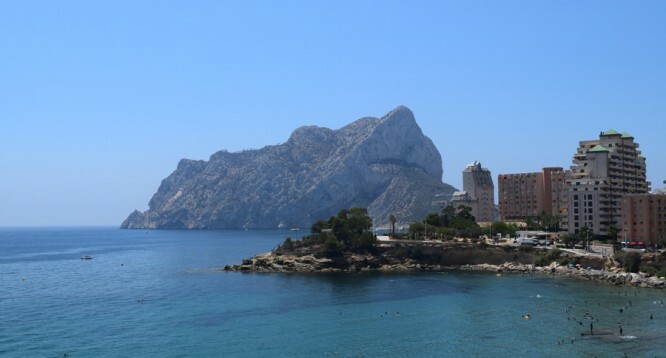 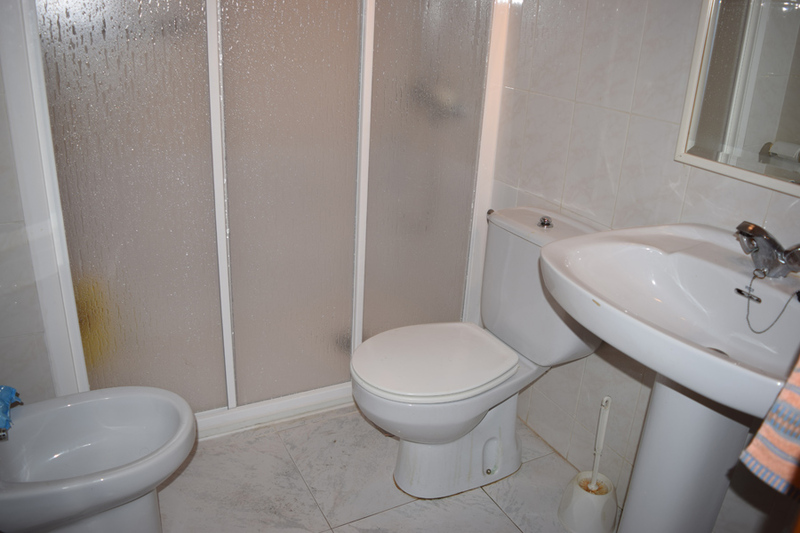 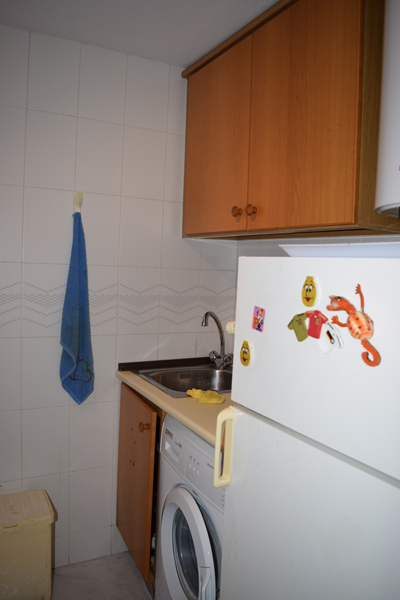 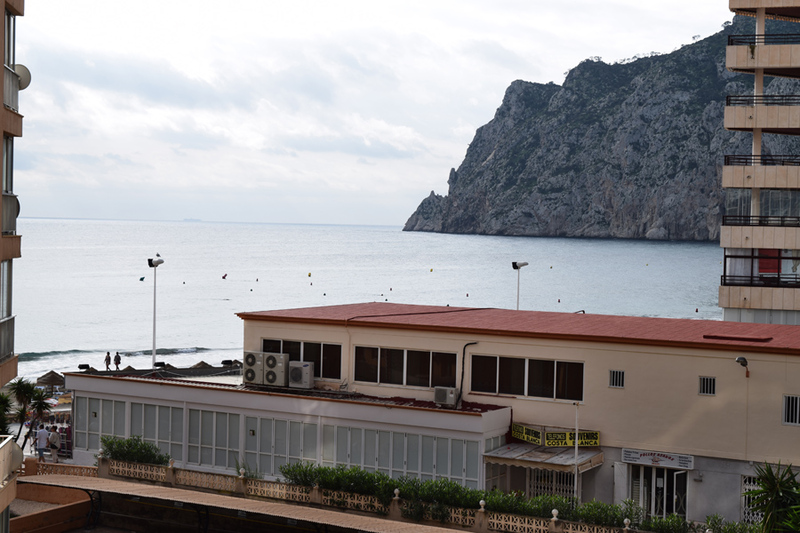 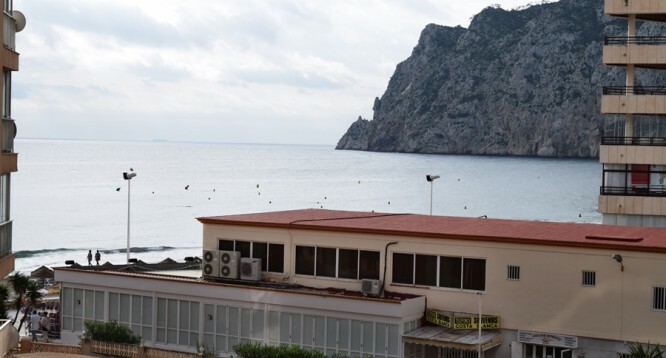 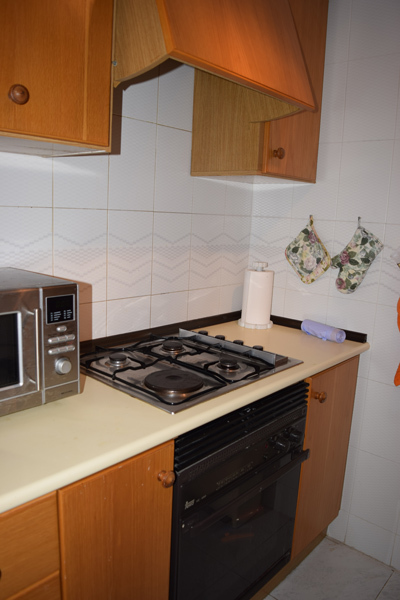 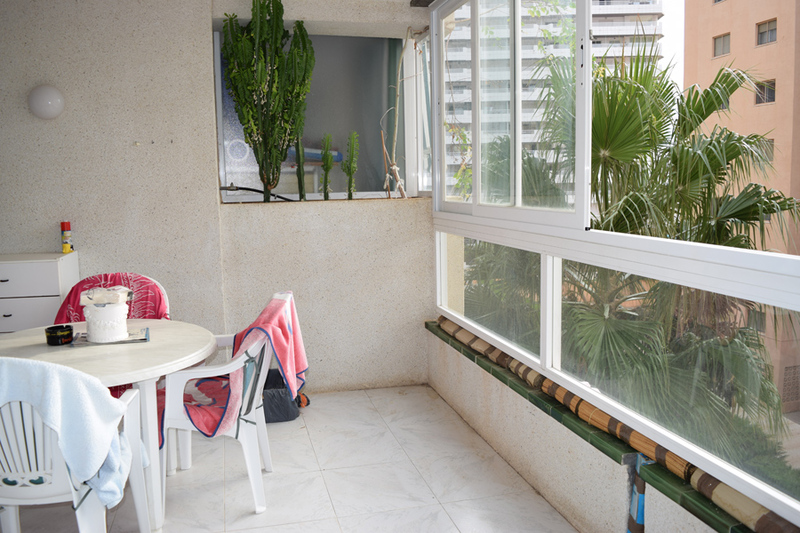 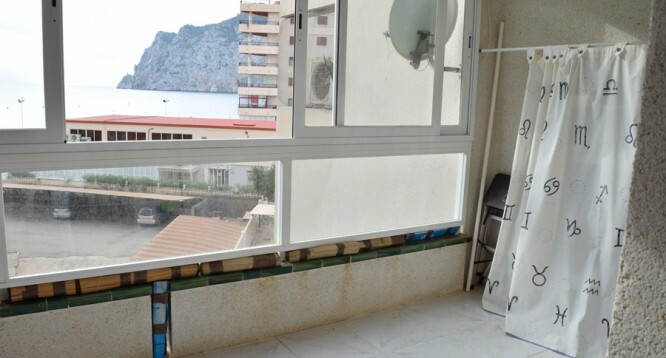 For sale bright and furnished apartment in Apolo XI in Calpe. 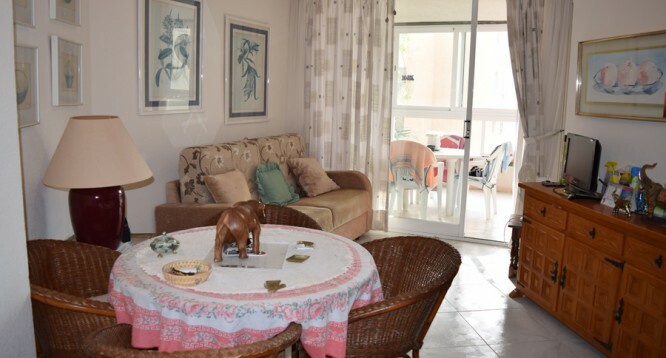 The apartment is distributed in one living- dining room, 1 bedroom, 1 bathroom with shower and covered terrace with sea view. 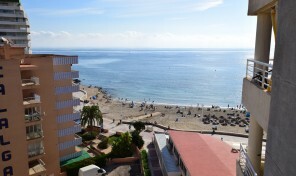 In addition there is elevator, swimming-pool and Levante beach access. 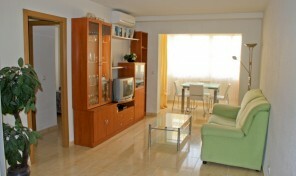 The apartment it located near all the supermarkets and restaurants.